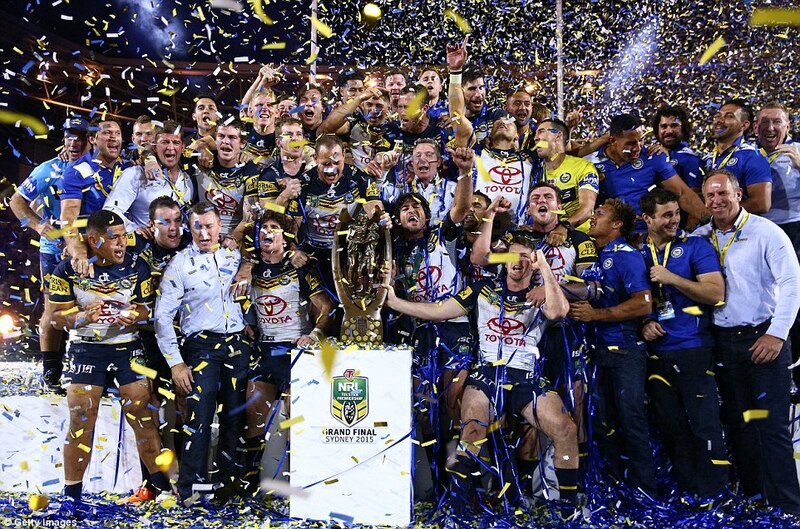 Cowboys win 2015 NRL Premiership, can they do it again? With the lasting memory of perhaps the best Grand Final in NRL history last season when the North Queensland Cowboys defeated the Brisbane Broncos 17-16 in overtime on a Johnathan Thurston field goal, the 2016 season kicks off tonight when the Parramatta Eels play at home against last seasons’ Grand Finalists, the Brisbane Broncos. Considering I’ve been in NFL mode for months its time to get back on the local horse. So, what’s in store for us this season? There has been some big player movements either in the off-season or players signing last year for different clubs, Keiren Foran to Parramatta, Sam Burgess back to Souths, Nate Myles to Manly and Issac Luke to the New Zealand Warriors just to name a few. Burgess is back, can he turn around the Bunnies? Last seasons’ top 4 were the Roosters, Broncos, Cowboys and Storm. Let’s go through these teams to gauge their chances this year. The Roosters as minor premiers last season have been weakened by the loss of key strike players James Maloney (Sharks), Michael Jennings (Eels), and Roger Tuivasa-Sheck (Warriors) and the suspension of Mitchell Pearce really hurts. The Chooks will finish 8th to 10th. The Chooks will have to overcome the loss of Mitchell Pearce. The Broncos with still a young team are all the more experienced due to last seasons’ Grand Final appearance, they have lost centre Justin Hodges to retirement but really that’s it for key positions and as long as the electrifying Anthony Milford is in the side they will be a force. Top 4 for sure. Can the Cowboys repeat last years’ heroics? With minimal player turnover and Johnathan Thurston in the side expect them to be in the mix at the end of the year, their desperation in winning the Comp last season will have to be replaced with a hunger to be repeat Champions, although history isn’t on their side, as no team has gone back to back since the Broncos in 92/93. Expect a top 4 finish nonetheless. The Melbourne Storm still have the big 3, Cameron Smith, Billy Slater and Cooper Cronk, as long as they are fit they will always be a chance to finish near the top of the table. 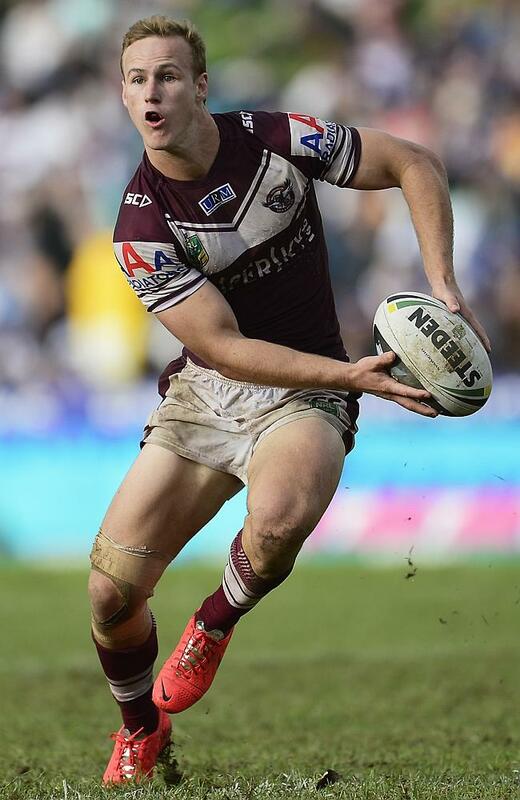 My beloved Manly Sea Eagles are not Des Haslers’ boys anymore with huge turnover the last 2 seasons. Missing the finals in 2015 for the first time in 10 years was a real kick in the guts for the Brookvale faithful. Trent Barrett has taken over the coaching duties from the embattled Geoff Toovey. The forward pack has been revamped, new signings’ Nate Myles (Titans), Martin Taupau (Tigers), Lewis Brown (Panthers), Darcy Lussick (Eels) will add starch and Dylan Walker (Rabbitohs) will look to gel with Daly Cherry-Evans in the halves. As long as fullback Brett Stewart and Jamie Lyon are fit for long periods of the season this team could go places, if not probably 5th or 6th. Daly Cherry-Evans will have to fire for Manly to finish top 4. The South Sydney Rabbitohs are a bit of an enigma; there is always drama surrounding Russell Crowe’s boys. 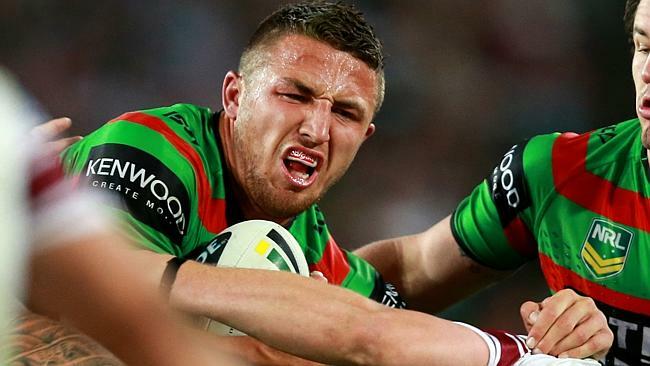 Huge money signing Sam Burgess is back in the fold, rumors swirling they wanted to offload Adam Reynolds in the off-season, Issac Luke went to the Warriors, can they repeat the incredible run they had 2 years ago as Champion? I think they’ll finish middle of the pack, vying for 7th or 8th. 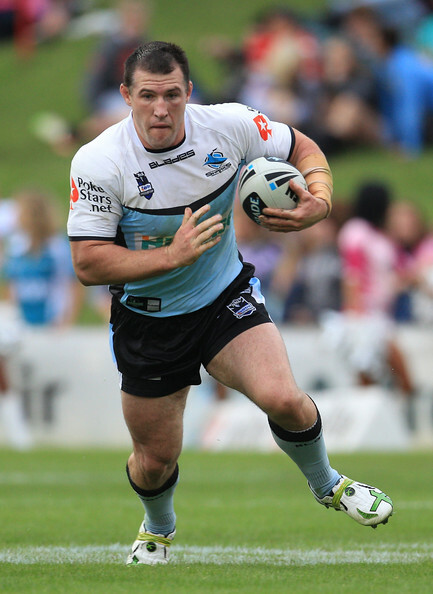 The Cronulla Sharks if they perform to the talent of their roster will be hard to beat, especially at home. With new signing James Maloney (Roosters) leading them around the park with a monster forward pack, Andrew Fifita, Sam Tagataese, Luke Lewis and Paul Gallen, they will be in the top 8, consistency has been their worst enemy in recent seasons, they’ll go higher if they conquer that by beating the teams they should beat. The Cronulla Sharks will have to ride their massive forward pack to get to the finals. As for the Dogs, Dragons, Raiders, Panthers, Eels, Warriors, Titans, Wests and Knights your guess is as good as mine, but expect the Dogs to challenge again for a top 8 position, Des Hasler knows finals’ football so if Canterbury make it, he will have them primed to perform. Ok, now for the predictions, bet on these at your own peril. Roosters 8-10???? ?….are you serious? ?? I welcome further debate on the subject!! Sorry wounded rooster, i’ll cheer you up with a baklava and cup of coffee at you know where, you should be thankful , now i’ve picked them to finish middle of the pack they’ll probably win the comp, i’ve given brisbane the kiss of death, if they make the GF u should put all your money on their opponent. and a win tonight against Manly. Mrs T, after this first half our defense has more holes in it than swiss cheese so thinking your magpies r looking good, knew I should have put a fiver on them .